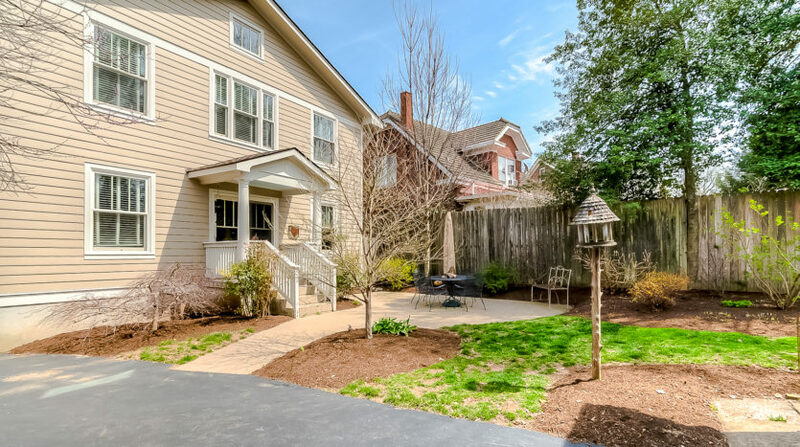 **PENDING** We are please to offer this Charming Chevy Chase 2,680 sqft residence for sale. 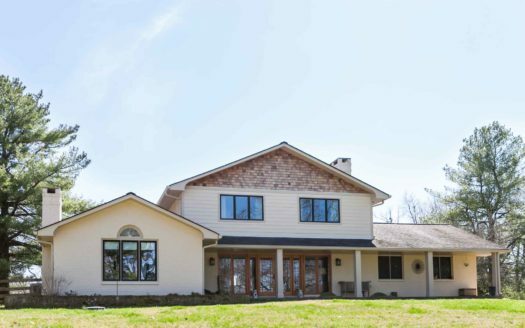 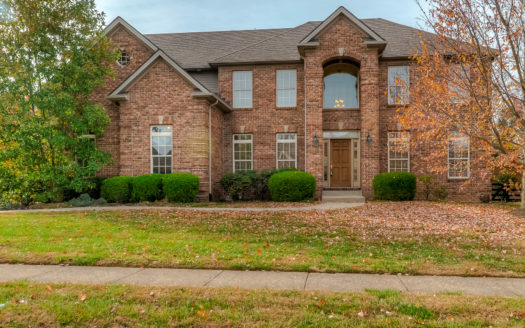 The home consists of Four bedrooms, Two and One half baths, Living Room, Formal Dining Room, renovated Kitchen with granite countertops, island and stainless appliances, breakfast area, Family Room, hardwood floors throughout and more. 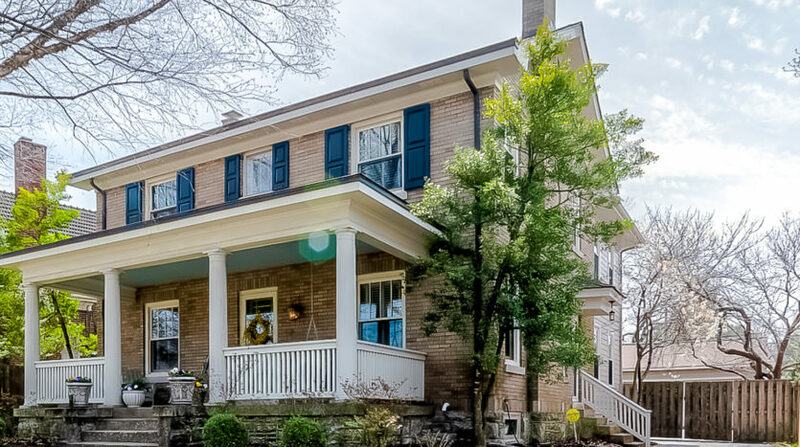 The Baths, including the Master Bath have been recently renovated, the HVAC systems are up to date, new Andersen Windows, and the home has a nearly new roof. 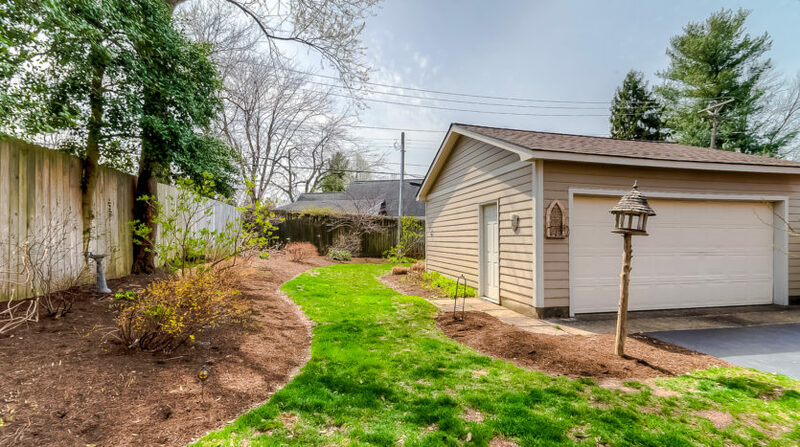 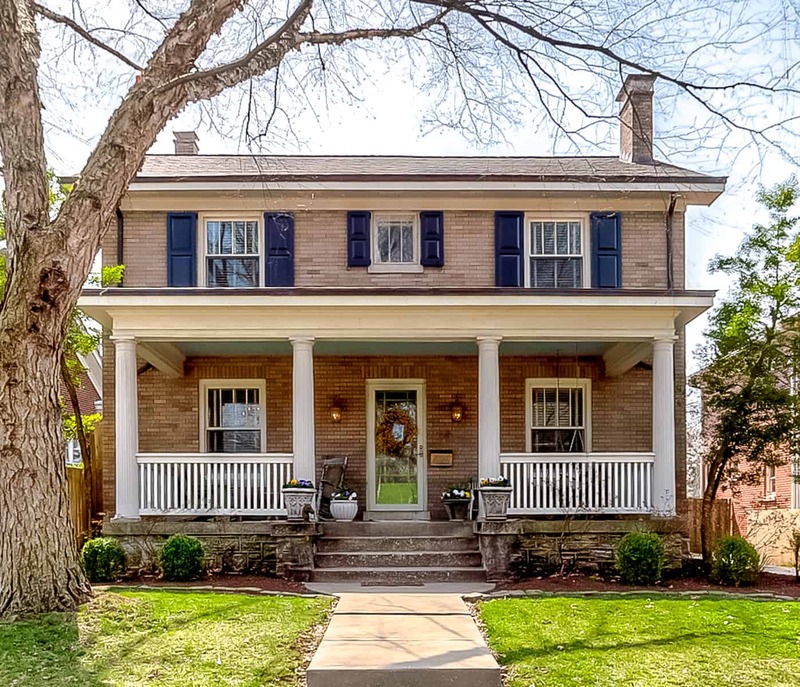 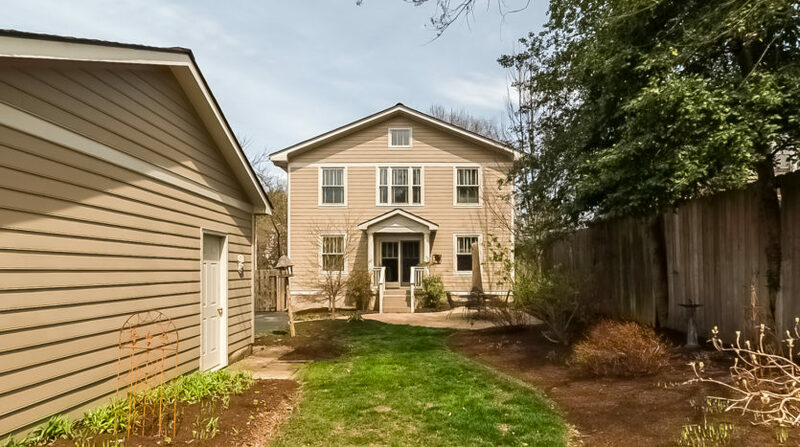 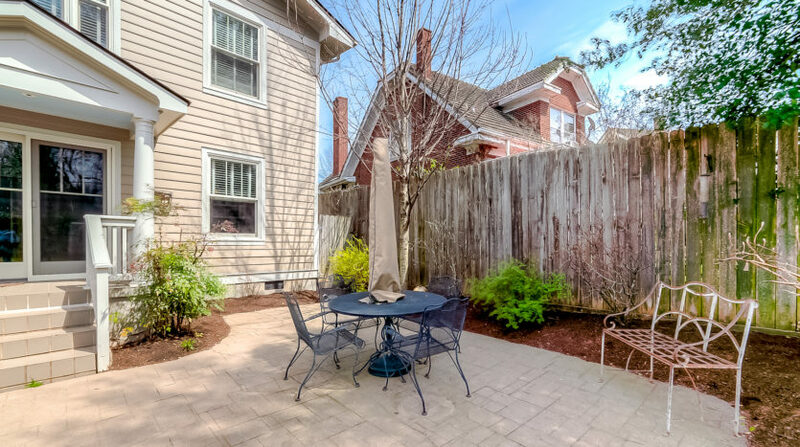 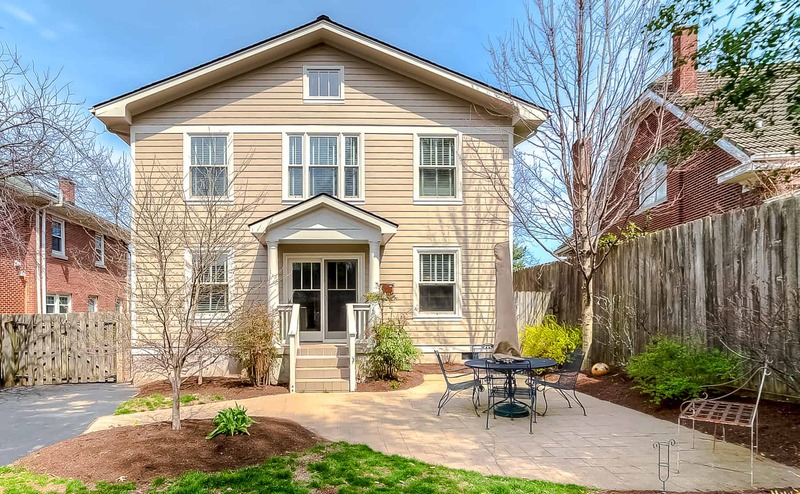 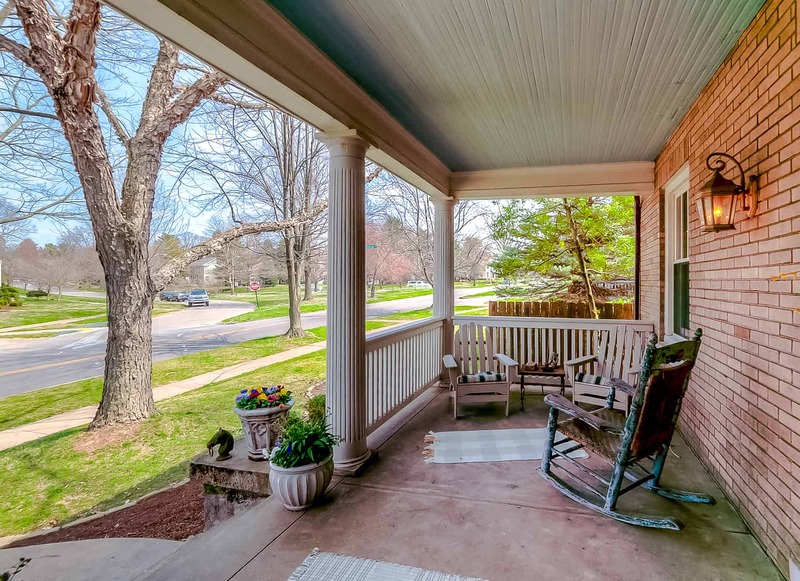 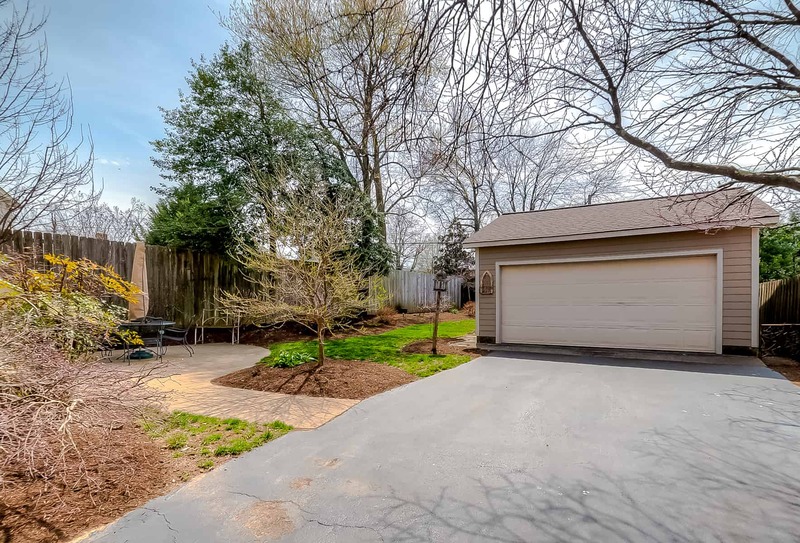 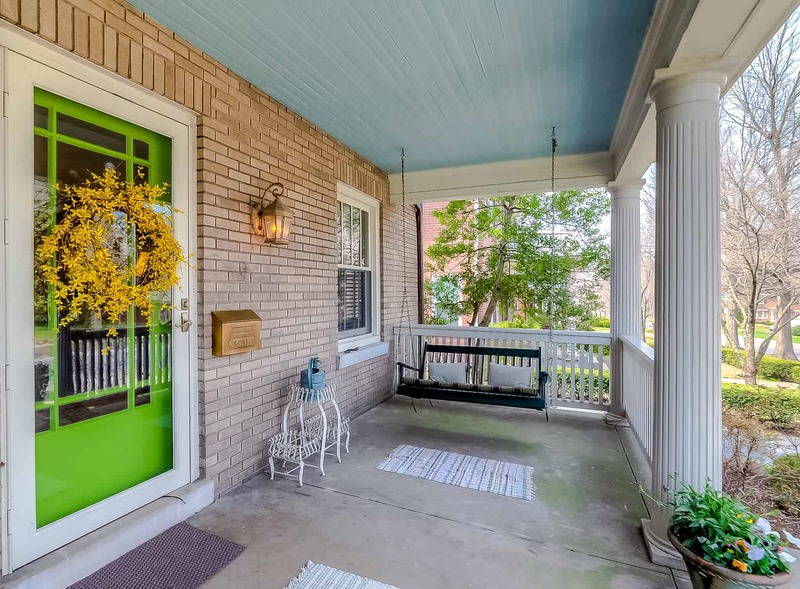 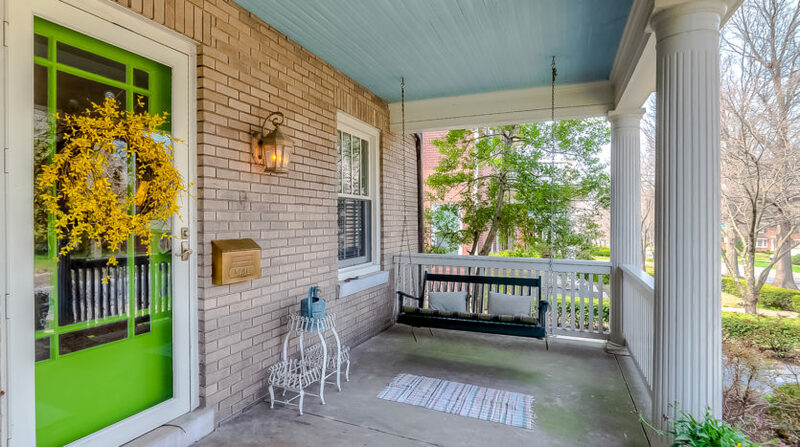 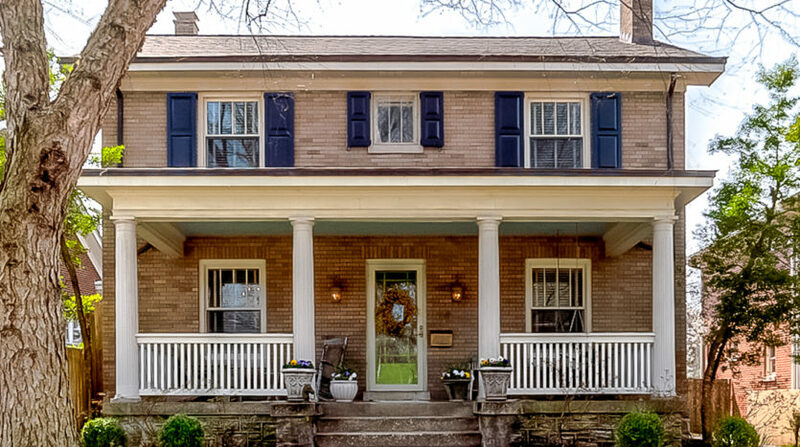 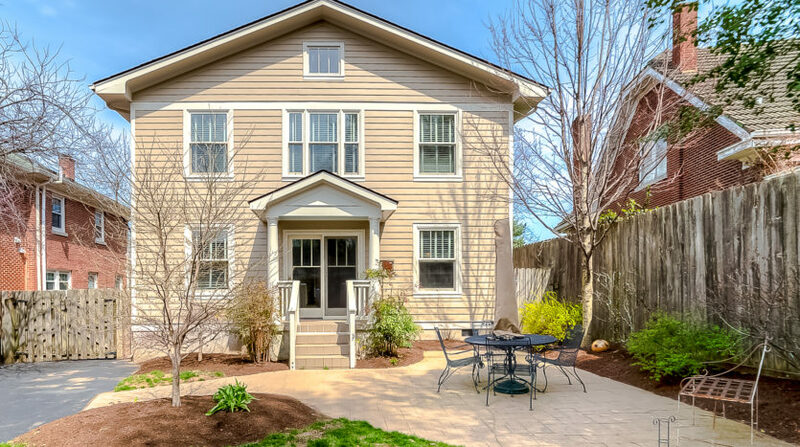 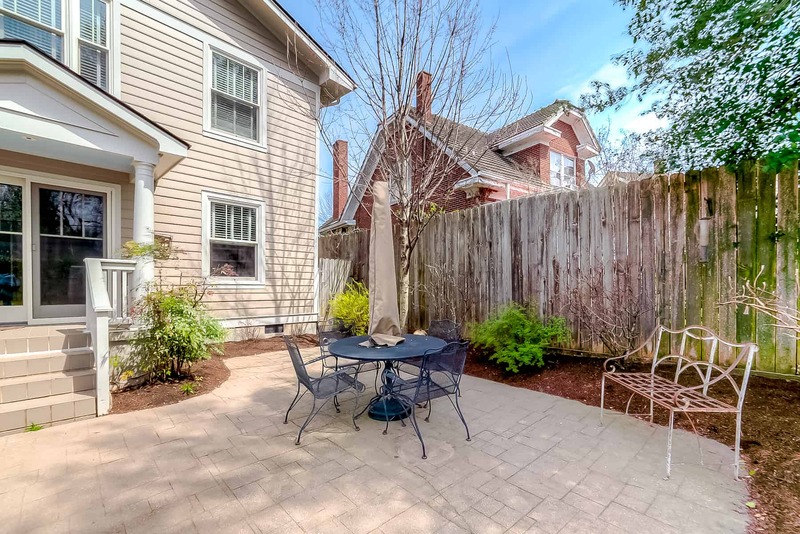 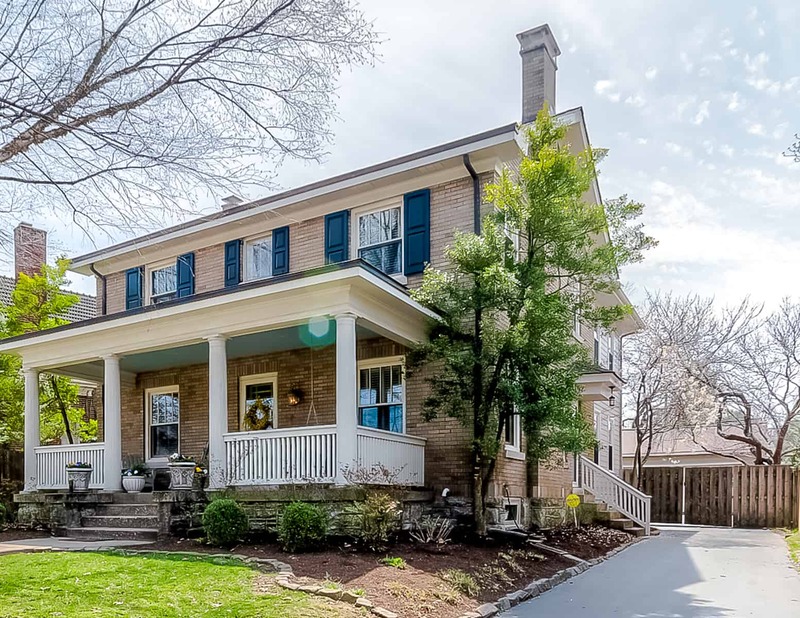 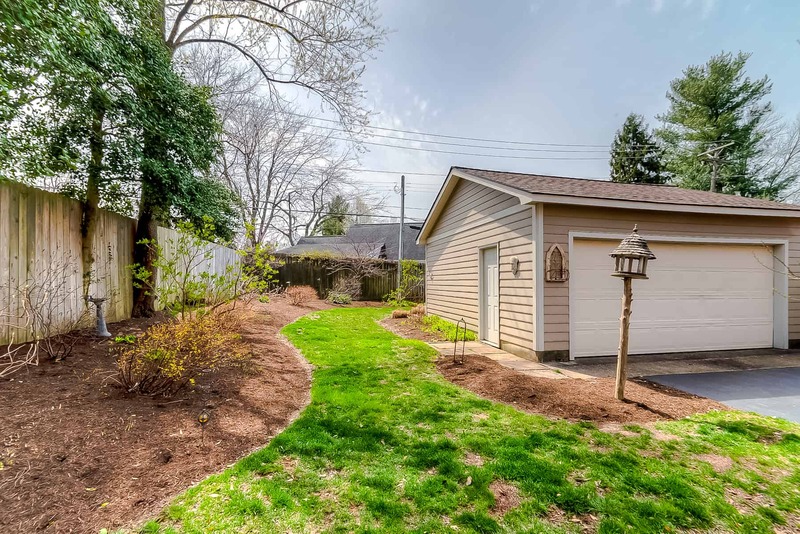 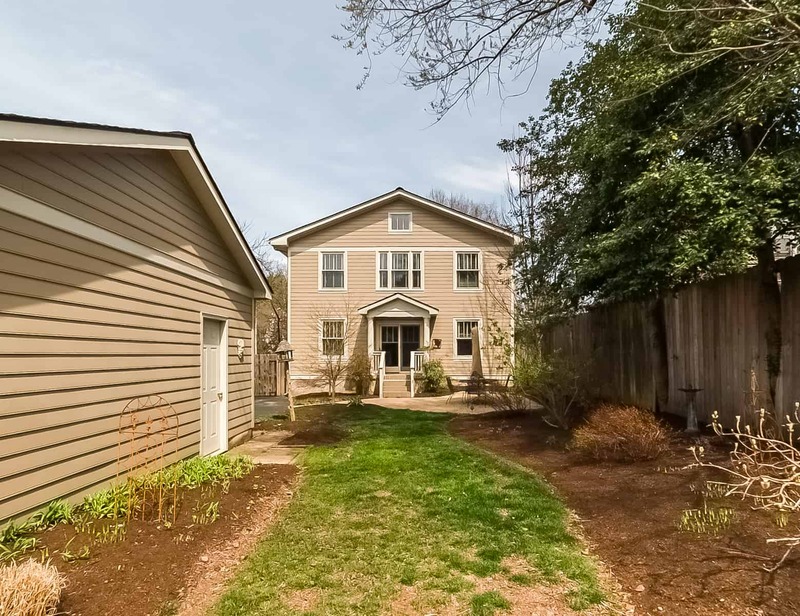 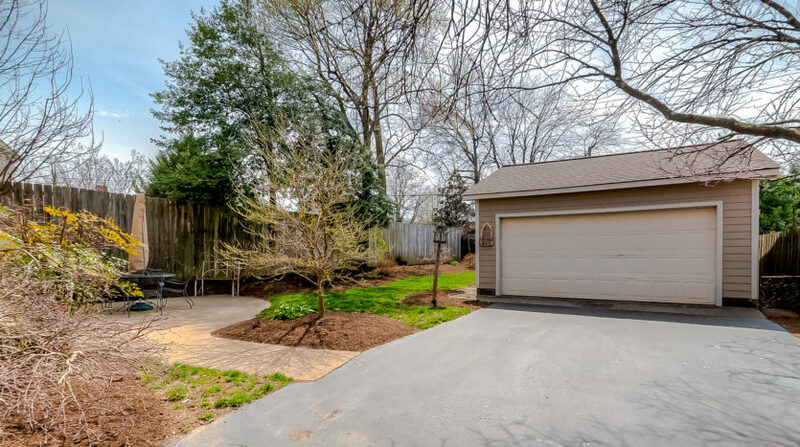 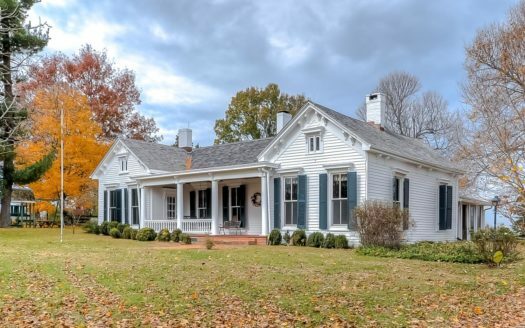 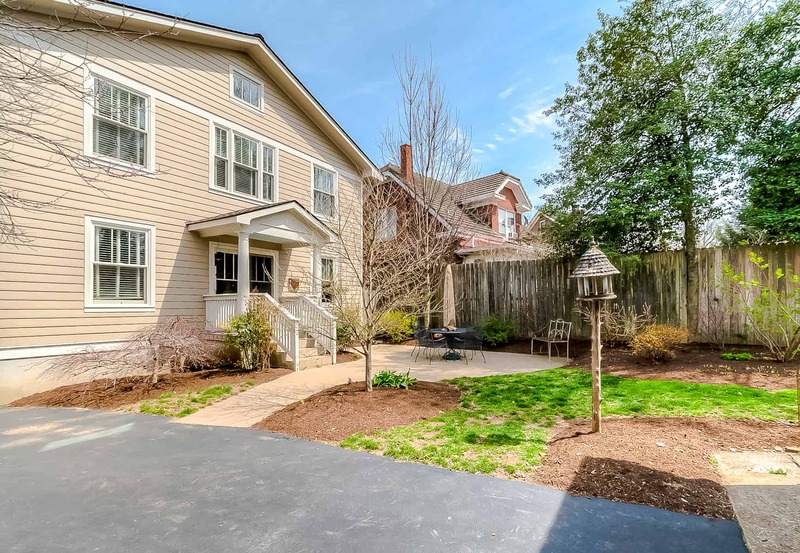 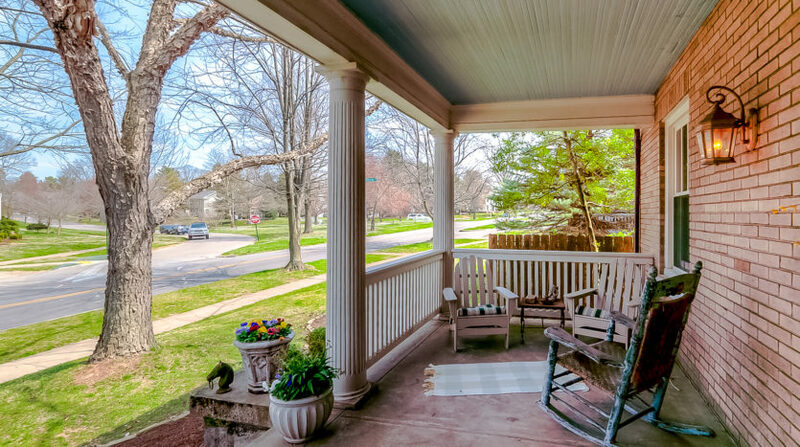 Other amenities include a lovely two car garage, beautiful and extensive landscaping, privacy fencing, and most importantly a charming front porch complete with antique swing, all in the center of Chevy Chase with all the good vibes included!